US 93 was closed about 20 miles south of Wikieup while the children were flown to a nearby hospital to be examined. NOTHING, Ariz. — Troopers with the Arizona Department of Public Safety helped Nampa, Idaho police Wednesday night with the recovery of three children—ages 5, 3 and 18 months—who had been abducted by their father. Nampa police said the children's mother reported them missing on Monday. Police said they didn't have reason to believe the kids were in danger or would be taken permanently at the time. At 3 p.m. Wednesday, Nampa police received information that the children's dad was planning to go to Mexico, so police issued an Amber Alert. Nampa police received information that the children's dad was down in the Phoenix area, and authorities were able to track him down on US Highway 93 about 20 miles south of Wikieup. An 18-year-old woman was also in the car, but she was not a suspect in the case and was released, DPS said. The roadway was closed while the children were flown to a nearby hospital to be examined. The kids were deemed unharmed. The highway reopened shortly before 8 p.m. The kids are in the custody of the Arizona Department of Child Services, which will contact the mother to arrange to have the children sent home. 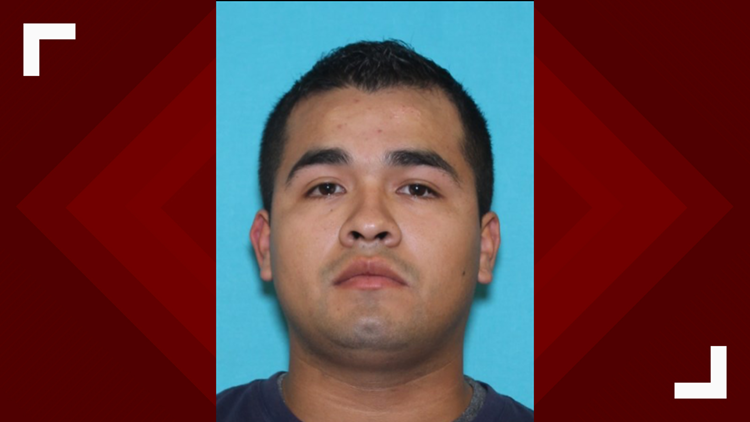 The father, identified as 25-year-old Jose Hernandez Jr., is in custody and faces a felony charge of custodial interference, Nampa police said. DPS said he will be extradited back to Idaho.